Modes4U is an online retailer based in Hong Kong selling cute stationery from Japan, but also fabrics, bags, accessories and DIY clay sets. They a huge selection of kawaii products directly imported from Japan and the USA and ship to customers worldwide. In the past I have ordered a couple of times from this store when I needed cute little gifts for my sister for her birthday or christmas. Especially, since they are an official San-X online retailer they have so many products containing cute japanese mascots like Rilakkuma, Gudetama, Cinnamoroll, and of course Disney characters! 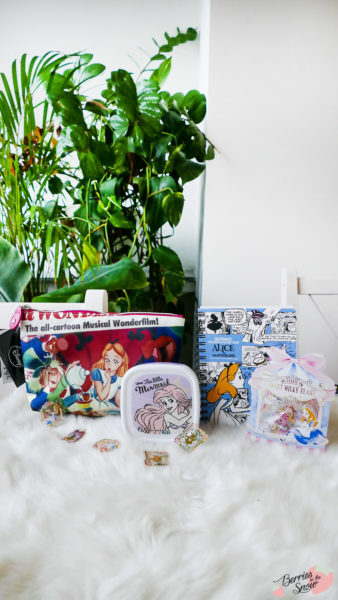 Today, I want to show you a few of their products, mainly Alice in Wonderland themed ones! Who else is a big fan of Alice in Wonderland, by the way? I must admit that I have a slight addiction for pouches. 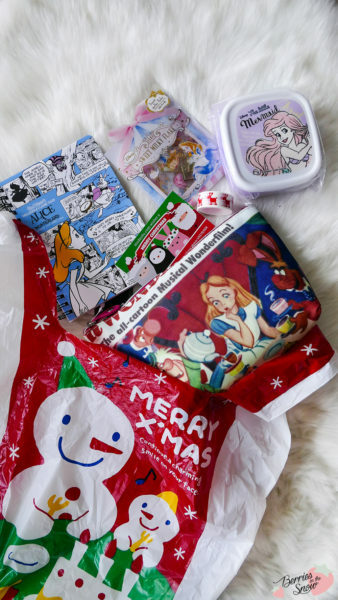 I love having pouches in my handbag for handcream, lip balm, tissues, etc, and I love to switch them every once in a while (maybe I should make a picture of some of my favourite ones on Instagram…). 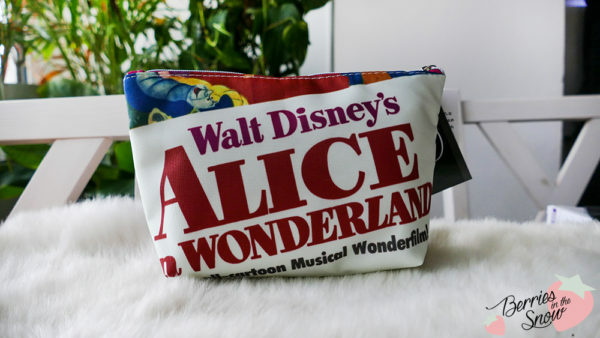 Back to the Alice in Wonderland Character Pouch: This pouch has a perfect size for the handbag, and fits either make-up or pencils. It has one big compartment, and two small inner lining compartments. 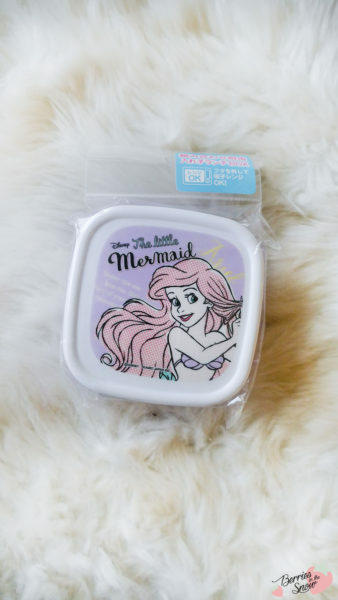 This product is an original Disney licensed product imported from Japan. 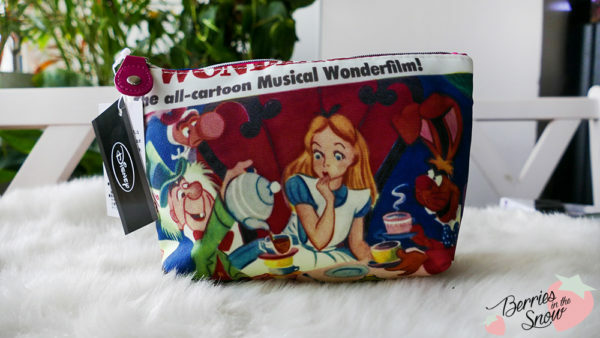 The pouch shows the scene from the tea party with the Mad Hatter and it is so colorful to look at. It retails for 27.89 US$ (23.90€). Do you love making notes and lists? I do! And I have always some back-up notebooks lying around. This is not only functional, it also looks pretty with the comic panel design. 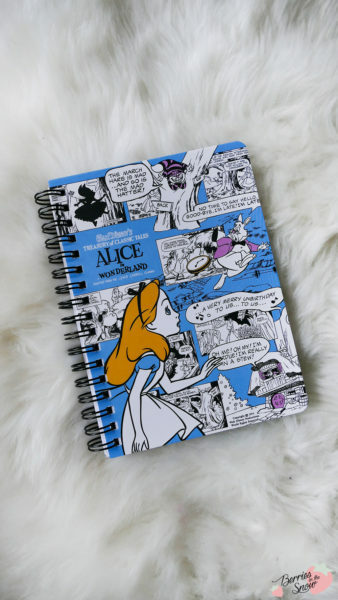 This notebook is hand-sized and has squared paper inside with Alice character print in the corner. The front and the back are made from hard cover, too. This is also an original licensed Disney product from Japan. It retails for 6.52US$ (5.59€). I love stickers! Though I tend to not use them, but keep them forever…but nontheless: they are so pretty to look at (and also are a good accessories to have for picture backgrounds :D )! This package contains 15 stickers with 5 different patterns. The stickers are hard stickers with different motives from Alice in Wonderland, like the Cashire Cat, the White Rabbit, and Alice of course. The stickers are see-through and have a gold metallic embellishment. The pack of stickers retails for 7.57 US$ (6.49€). 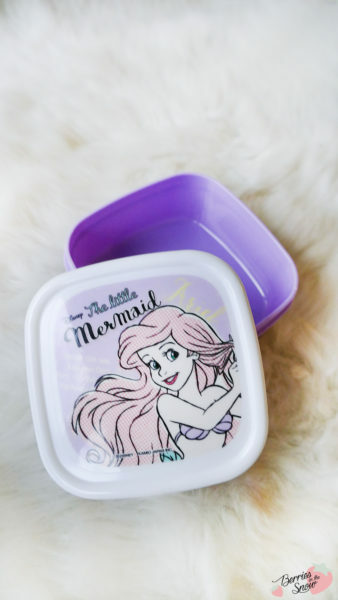 This tiny Bento Box with the Little Mermaid print on the lid is so adorable! I love bento boxes and all the cute items you can buy for them and if I have time I prepare a bento for my lunch time at work. It always brings me to a happier mood. The box here is really tiny, but it fits some small snacks like a trail mix or grapes for example. 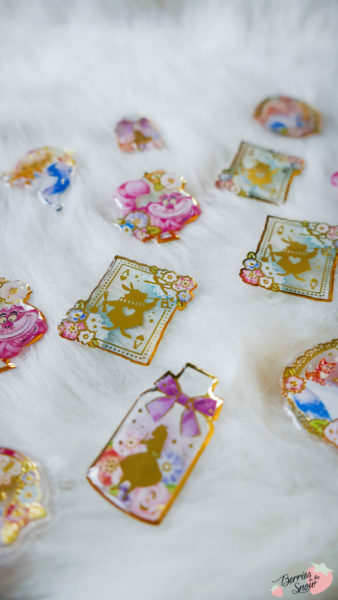 It is also cute to use for small things you want to keep…for example like the stickers above. 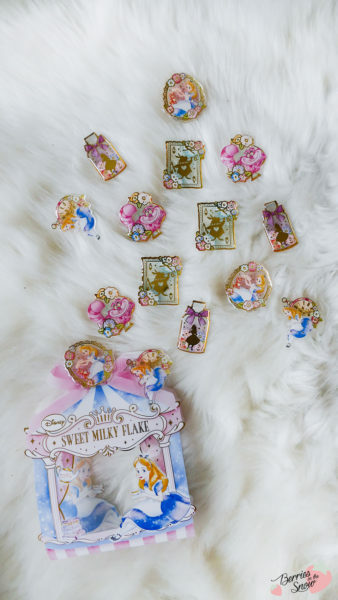 There are different motives for this tiny box with either prints from Arielle, Tinker Bell, Rapunzel, or Alice. The box can be washed up to 140 degrees Celsius, the lid can be washed up to 70 degrees Celsius, and the lower part of the box can be used in the microwave, too. This item is BPA free and therefore food and child safe! It retails for 6.99US$ (5.99€). 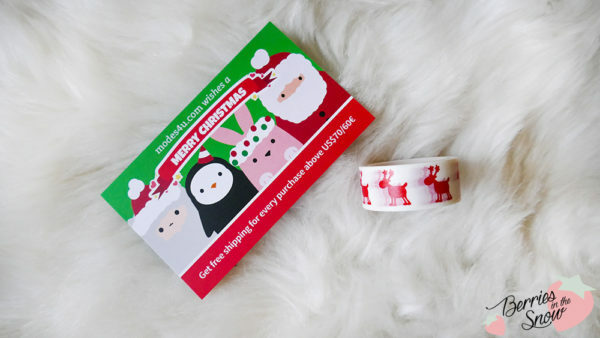 Perfectly for the season, the delivered items came with a free Christmas-themed Washi Tape and a Christmas themed business Card *_* So cute! Now, and for my orders in the past, I have always been very happy with Modes4U and their products, aswell as with their delivery. The items arrive really quickly and they have a good quality, too. 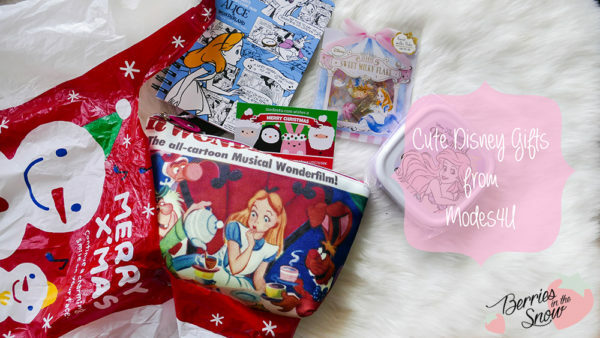 I can really recommend you to check out their store, and if you love cute things like the items I showed you here, you will fall in love with their product range! The shipping costs are free from 70 US$ (60€), but also if you order less than that the shipping costs are not that high and calculated on a fair basis. You might also want to check out their Christmas themed products, since it might be the perfect season for it ;). What do you think about these items? Have you ordered from Modes4U before? Just as a short reminder: All products mentioned and reviewed on this blog are of my personal opinions. This product here was sent to me for reviewing purpose by https://www.modes4u.com/ which doesn’t influence me in providing my honest opinion on the products. Sooyoona last post…Buchduftkerzen – Wie riechen eigentlich die Gemeinschaftsräume von Hogwarts? Ich wollte auch mal bei Modes4u bestellen, aber bin mir nicht sicher.. Habe mehrere negative Bewertungen und Erfahrungen gehört, traue mich deshalb nicht 👀. Ist es sicher, dort zu bestellen ? Ps ich nehme an deinem Advent giveaway auf Instagram teil ^^ .